ready for a hydration vacation? my fabulous coconut fragrance will transform your shower into a tropical paradise. and since I won’t dry your skin like regular soap, you can indulge in my sultry scent with no worries. just like a day at the beach. You can expect from Herbal Essences that this body wash is going to smell amazing. And it does! It smells tropical and refreshing, but I was hoping that the scent was going to be long lasting. Seemed like once I was done showering, I couldn't even smell the body wash anymore. Another thing was that the body wash didn't seem to lather good or what I was expecting. I felt like I couldn't get the best lather and I had to use more of the wash than a different brand. 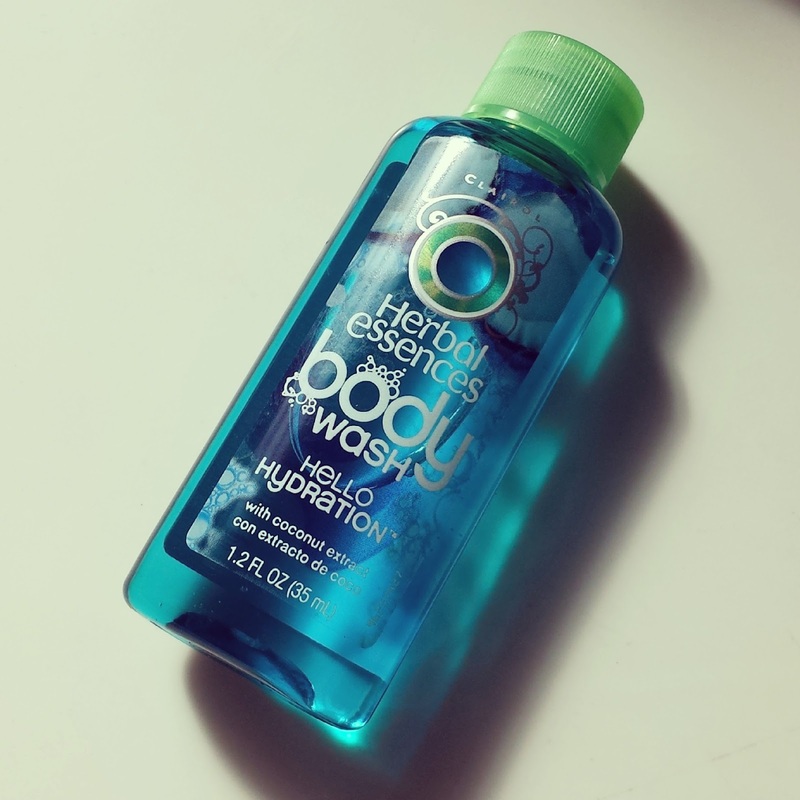 Overall, this body wash was okay, but there are others that are better. I prefer the body washes from Aveeno. 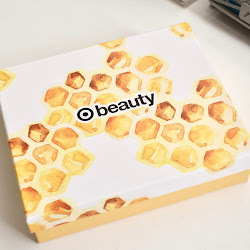 Product was provided by Crowdtap for sampling/review consideration. All opinions are honest and my own. I love the fragrance in Herbal Essence shampoo so I am sure I will love the body wash as well.